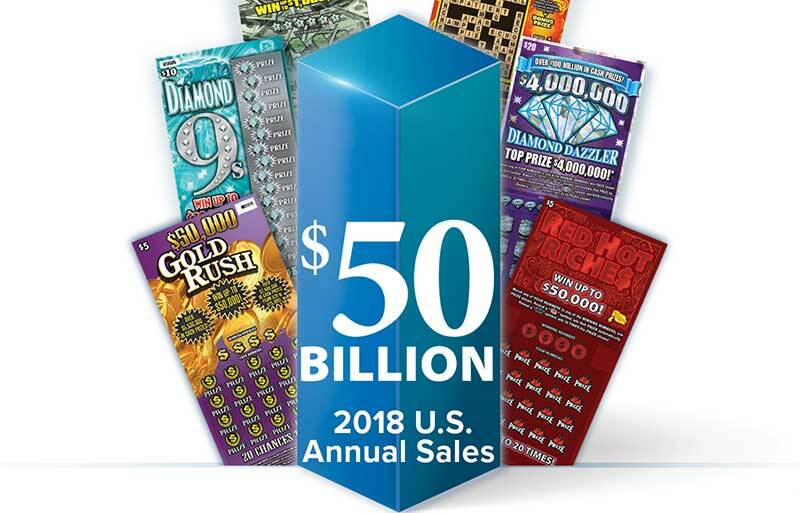 The U.S. lottery industry’s instant game growth has been outstanding for decades, reaching the historic milestone of $50 billion in sales in late 2018. Today, players can choose between a plethora of games priced anywhere from $1 to $50. In many regards, the ubiquity of the product is largely due to the efforts of industry pioneers. Jim O’Brien, VP of Strategic Marketing at Scientific Games, sat down for an interview with La Fleur’s Magazine publisher Terri Markle in February. Both are long-time industry veterans. When O’Brien first started his career at the Massachusetts Lottery, there was no instant price point strategy. The only price point was $1 instant games. Instant games were viewed as a security challenge. Lottery retailers were reluctant to deal with the product. While it had obvious potential, it was a product that no one really understood. “It was a matter of making instant games marketing-oriented, as opposed to security-oriented. 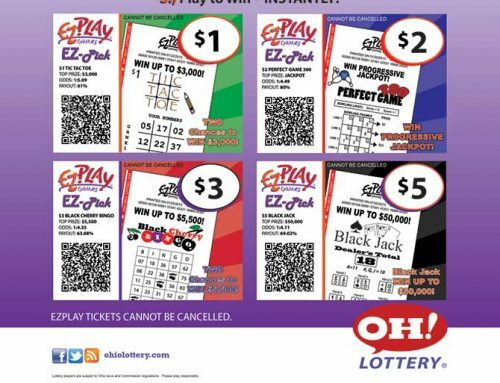 Initially, instant games were lottery products that consumers—and retailers—were somewhat afraid of,” O’Brien said. Managing instant games as a consumer product vastly changed the equation. Massachusetts Lottery used market research to learn what their players wanted. It revolutionized the player experience. “What we did really was establish a research process that delved into what motivated players,” O’Brien said. Finally, Massachusetts Lottery took the plunge and increased the price of an instant game. The new price points unlocked huge potential. 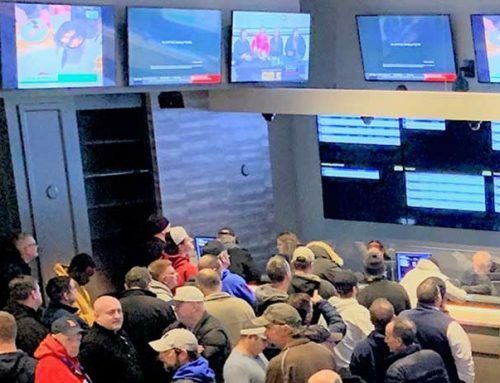 O’Brien believes that this move “opened opportunities for the Lottery to reach new players” who had previously been going to casinos and race tracks. In those early halcyon days, O’Brien had to accomplish two major things. The first was to get the retailers on board. The Massachusetts Lottery achieved this goal by involving its retailers in the decision-making process. “We made sure our retailers were part of the process and happy. Retailers began to enjoy working with lottery staff because they could help them make money,” recalled O’Brien. Now the way lotteries interact with their retailers is streamlined, which is why retailer networks are so vastly improved since the 1980s. Continuing to improve those networks has to be at the forefront of a lottery’s plans. 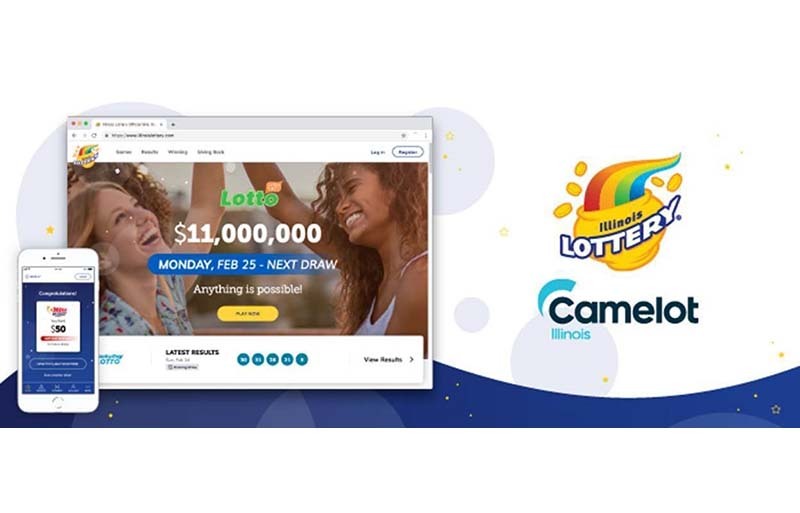 “Today, retailers manage lottery instant products in a more positive way, but it depends on the business framework of their program. They have to make money and the payment terms have to be right. And you have to give them the tools they need to sell the product,” O’Brien emphasized. Industry standard mechanics, like key number match and multiple wins on a single instant ticket came out of this process. “People looked at us with disbelief, but these changes were all based on what the players were telling us,” said O’Brien. That philosophy of listening to the players may have had the largest impact on the industry to date. Fast forward to 2019 and O’Brien is still attuned to current players’ needs. Spotlight Games™ resulted from research. 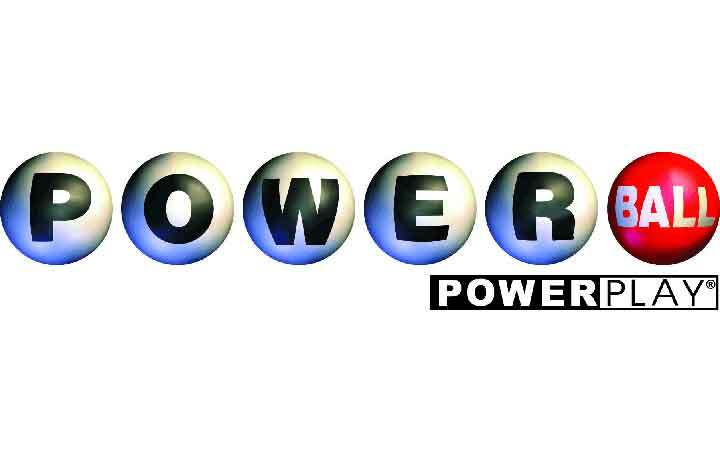 “You can’t decide things in a room with four or five of the people who work at the lottery. You have to go out and find out what players want and give it to them. Marketing has to be research driven,” O’Brien said. Thirty years after O’Brien joined the lottery industry, a plethora of game mechanics have been added. Family of games, new prize structures, second-chance opportunities and players clubs—all have had a huge impact on the business. But establishing an aggressive instant game price point strategy has been key to reaching $50 billion a year in U.S. retail sales. 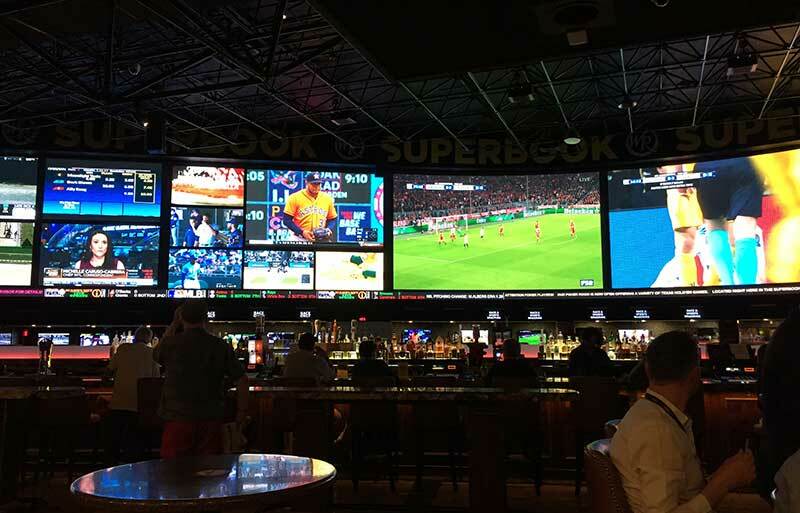 “The game entertainment excitement builds as the price increases. 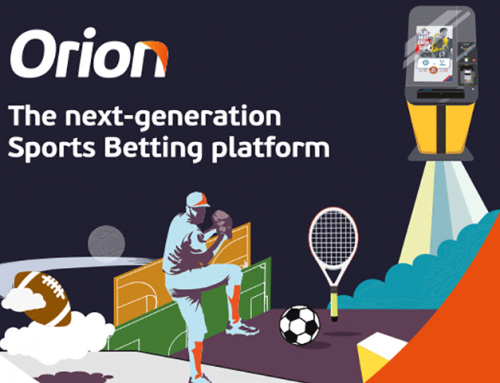 So however we translate that excitement, whether it’s top prizes, the numbers of high prizes or the numbers of credible lower prizes, there are lots of ways to skin the cat,” said O’Brien. Is the next goal to reach $75 billion in annual instant sales in the U.S.? It won’t be an easy task. “Retail networks and retail technology are going to have to be at a maximum, as well as consumer education programs and promotional efforts,” O’Brien predicted. He believes that players clubs will play the central role. Advertising budgets are continually slashed. “Players clubs solve many of those problems. 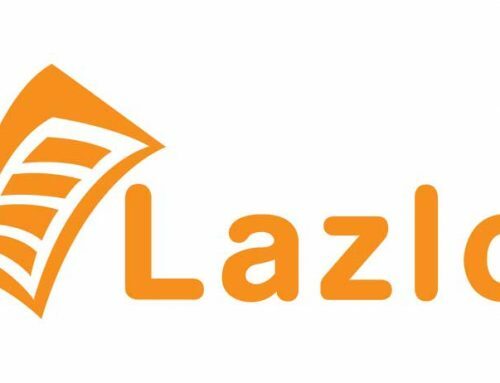 I believe they are a marketing tool to drive the business—almost like we used to do with the direct mail coupon programs. Now we email the coupons. You can introduce your new games to your players club members and give them incentive to play. Everybody in this business knows that it works,” O’Brien ended.